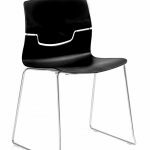 The Slot 4 Star Visitor Chair is a funky, comfortable all purpose chair with a stylish split back design that sets it apart from other chairs. 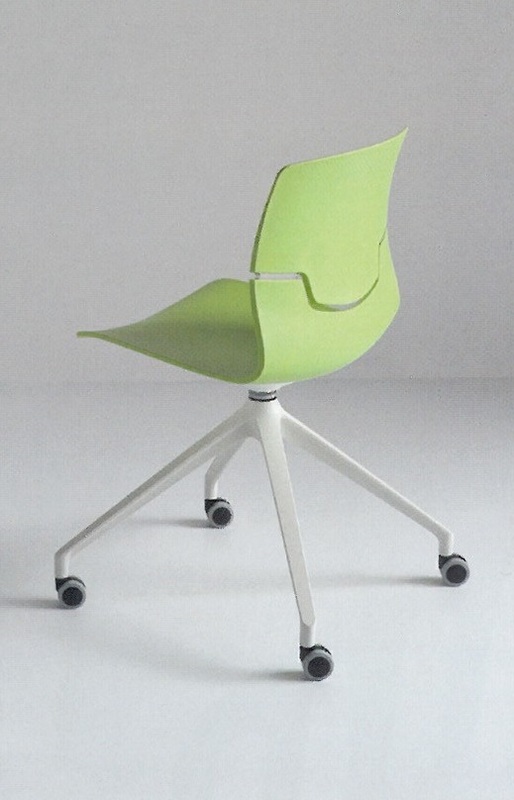 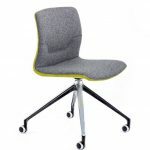 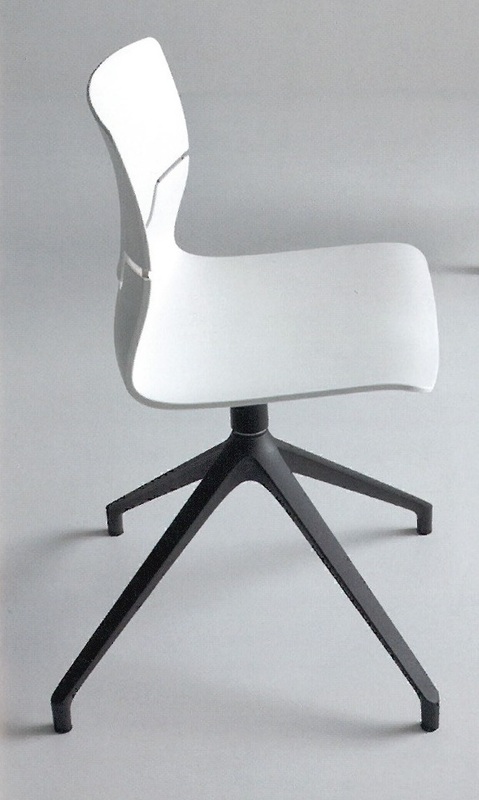 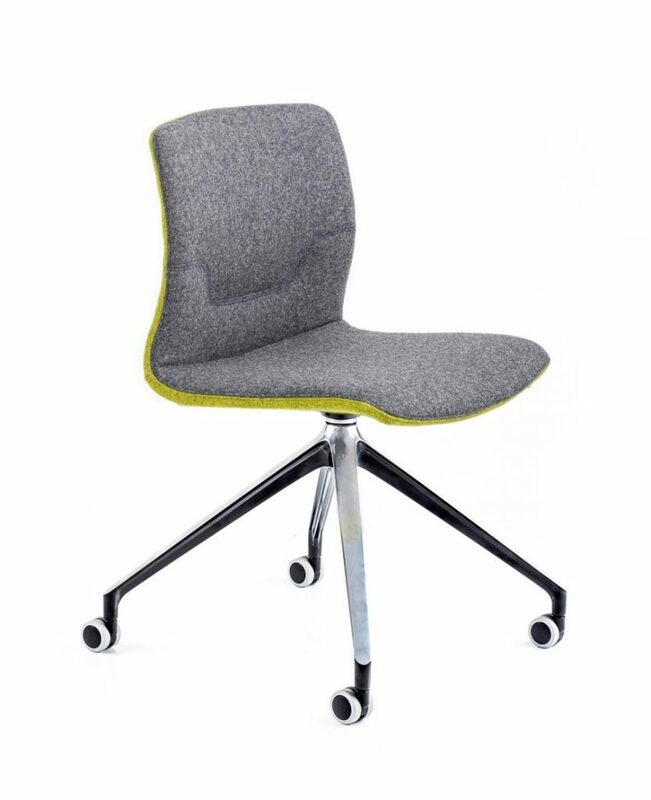 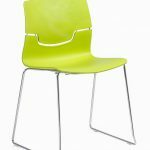 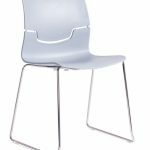 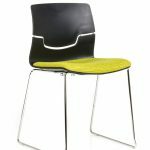 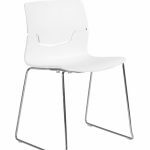 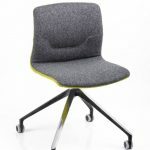 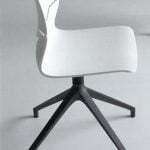 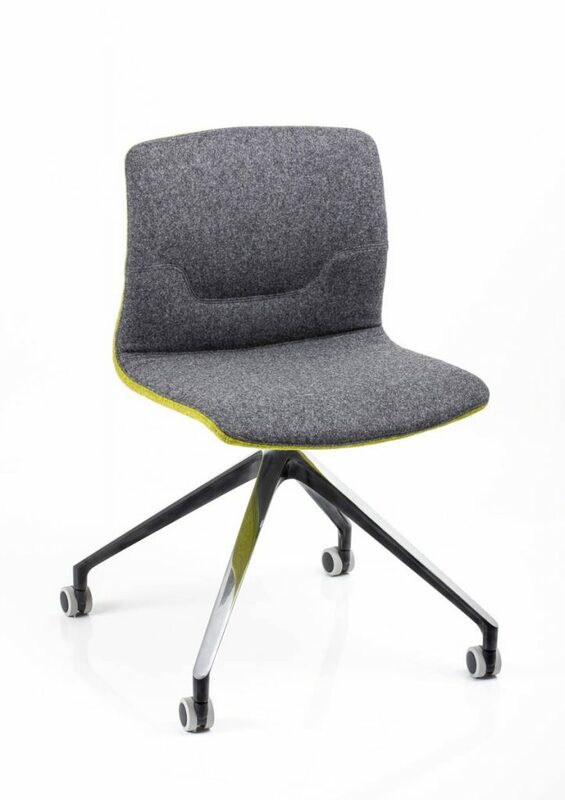 Available in 4 Shell Colours, White, Grey, Black and Green, the chair can be optioned with an upholstered seat pad or be fully upholstered. 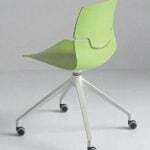 Slot is also available in chrome sled base.